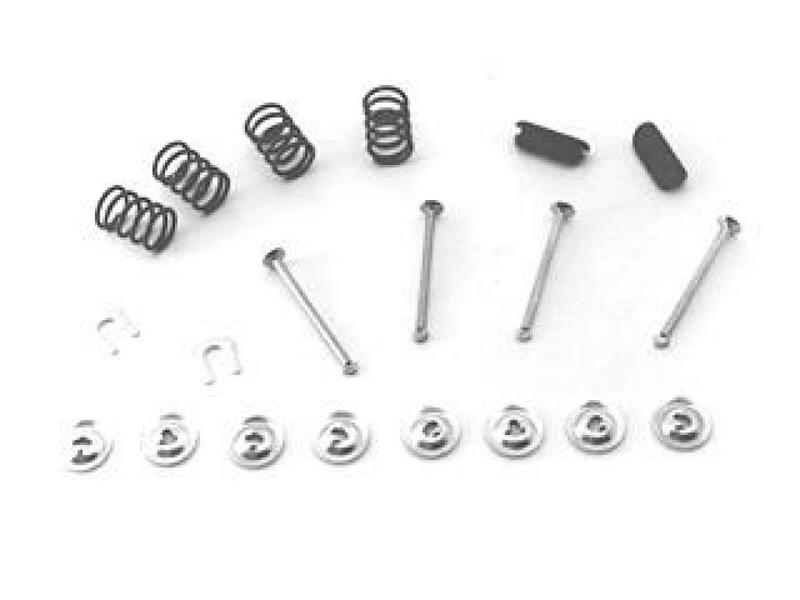 This kit contains all the replacement springs and hold downs required to do a professional job on 1972-73 Ford Mustang 10" x 1-3/4" rear drum brakes. Kit includes enough parts for two wheels. *Note - Kit does not include hardware for rear emergency brakes.